Interface modules (IM) form the interface between process level and parent bus system. 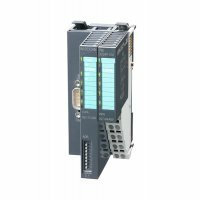 All control signals are transmitted through the internal backplane bus to the electronics module (EM). In the case of the interface module the bus interface and power module (PM) are integrated in a single casing. 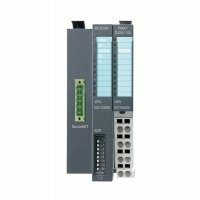 Both the bus interface and the electronics of the connected peripheral modules are supplied with power via the integrated power module. 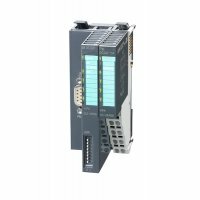 Up to 64 I/O modules can be operated on the interface module.